As another year comes and goes, I’d like to share with you guys some pictures and a list of my Top 5 most viewed articles on Eating in Taipei over 2017. Consistently stunning and delicious dishes turned out by Gen Creative (previously known as Roots Creative). The focus seems to be on seasonal produce from Taiwan, and they incorporate those ingredients into dishes in an exciting way which ensures you will go back time after time. Most worthy of the ‘most viewed’ on Eating in Taipei of 2017. Yellow Lemon is playful, tasty, and exciting. Whilst there is a rusticness (if it isn’t a word, it should be) to James Kitchen, there’s also an element of refinement and attention to detail. Comfortable, delicious, and affordable – one of my favourites in Taipei! 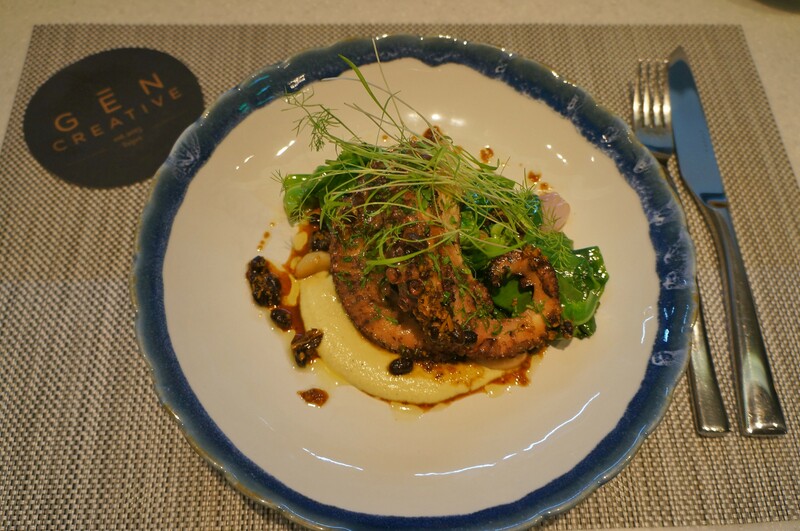 Ephernite is a French restaurant on Anhe Road headed by head chef – Vanessa Huang. French food at it’s finest, using Taiwanese ingredients. Brilliant! Tea is definitely something I instantly fell in love with in Taiwan. The differences are vast, and the flavours are fresh and wonderful. Oolong, Tieguanyin, black (or red) tea, pu-er. Really, all sorts! The smelling cup – for smelling the aroma of the tea, not for drinking. How different they are. See the full post for more information. Here’s to 2018, folks, Happy New Year!